If you are a seafood fanatic and are especially mad about crabs, here is a piece of fantastic news for you. We have another crab buffet in the house! With over 12 different crab-cooking styles and a myriad of crab-inspired dishes, Penang St Buffet’s upcoming crab feast will drive you crazy! 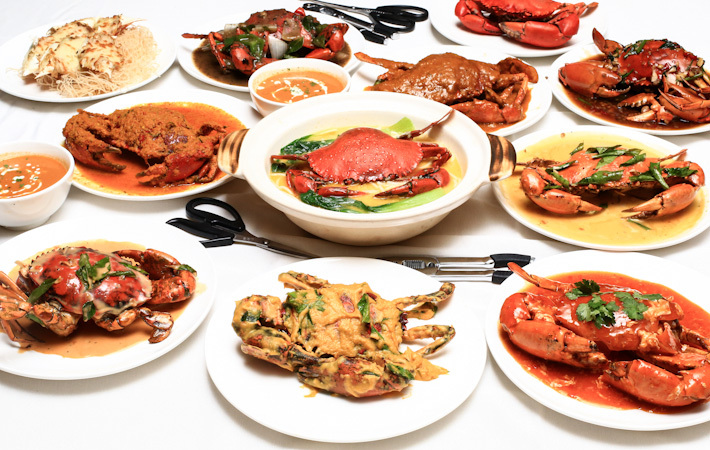 Featuring signature dishes like Salted Egg Yolk Crab, ‘Tau Chiu’ Crab, Penang Chilli Crab, Nonya Kapitan, Curry Crab and other crab dishes such as Special Crab Beehoon, and Crab Bisque – are you salivating yet? From 31st July to 31st August 2015, Penang St Buffet at Causeway Point will be holding their inaugural halal Crab Madness Buffet – eat all you can crabs? Yes, count us in! And our Muslim friends are not left out! It is definitely a crab extravaganza that you should not miss out on! Other than its gastronomical spread of crabs in different flavours, diners can also indulge in an array of cold seafood such as Fresh Oysters, Scallops, Salmon Sashimi, Mussels, Lobsters, Prawns all presented gorgeously on their ice bar. Without further ado, let us give you a preview of the goodness you can expect at Penang St Buffets Crab Madness Buffet. Unlike the other regions of Singapore, the North is still relatively new to the cafe scene. If you are a long-time resident of the region, you might have been perplexed with the lack of cafes and faced with the need to constantly travel out for an added variety of interesting eats. Thankfully, the Gods have heard our prayers and many new cafes have begun to sprout in certain corners of the Northern District in Singapore. You will be surprised to find some of these places taking root near neighbourhood estates which are really accessible and easy to spot. 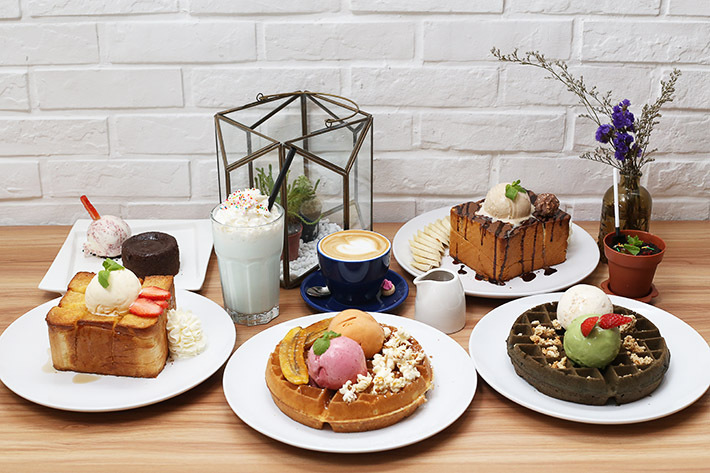 Here are some of our picks on cafes to visit in the North in Singapore.